Compact single spring ,rubber diaphragm seal specifically designed to comply with DIN24960. Shown with boot mounted seat but is alo often specified with a GW24DIN o-ring type seat. 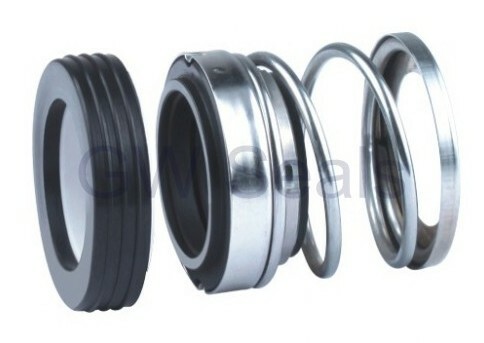 This mechanical seal, for industrial pump, with advanced designer & manufacturer of mechanical seal, the range involves in: industrial pump mechanical seal, mixer and agitator seal, cartridge seal, metal bellows seal, auto cooling pump seal and auto air-condition compressor lip seal. 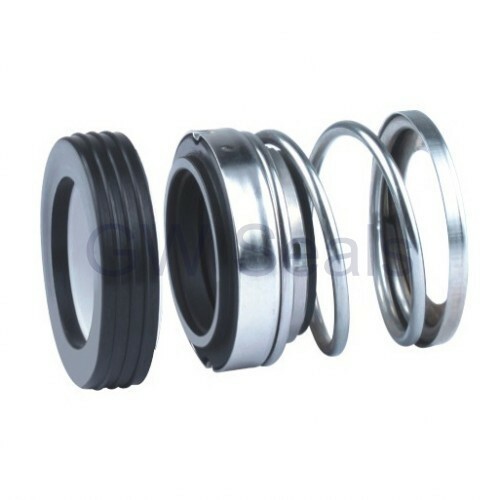 Our products can replace the mechanical seals and be widely used in petroleum, chemistry, refinery, paper making, pharmacy, power and auto industry. The material can also be made an electrical conductor and has applications in resistance heating, flame igniters and electronic components. 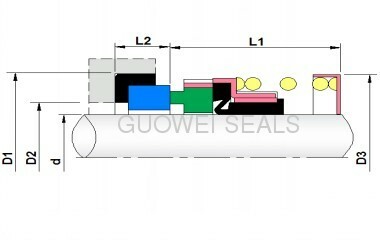 Structural and wear applications are constantly developingWe are specially produce kinds of water pump seal and we have good quality.If you are interested in our products,please just contact with us as soon as possible.